Sulzer has expanded its sales and service centre and relocated to a new premise in Durban, South Africa. The new location is a larger facility that houses service, sales and project management to meet customer needs in the regions of southern, central and eastern Africa. It works with the cooperation of the already established Sulzer service centre network within the region. Serving customers in the power, hydrocarbon processing, water, pulp and paper, chemical processing and general industries, the Durban service facility is fully-equipped to perform repairs and refurbishments services for centrifugal pumps and agitators, both for the Sulzer’ range as well as other original equipment manufacturers (OEM). Additional spare parts requirements are supported locally, in addition to being backed up by Sulzer’ global network of spare parts manufacturing centres. 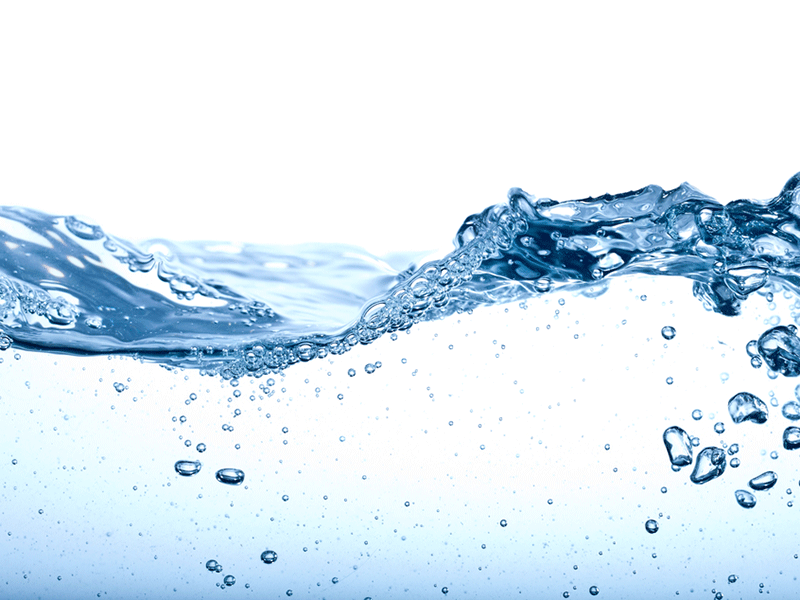 Through services from Sulzer, customers will benefit from energy efficiency, optimised production output, cost savings and extended maintenance cycles. Service agreements such as inventory management, exchange unit services and other long term service contracts are part of its expertise. With 90 years of experience in South Africa, Sulzer has a manufacturing facility in Johannesburg, and three service centres within the region. 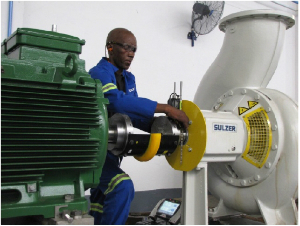 Image: Sulzer’ service centre in Durban, South Africa.